Home Conditions and Diseases	Cough 101 or Why Won’t that Cough Go Away? That question about the cough haunts us and usually takes us three months to answer. I’ll tell you why. It is that time of year when we, and everyone we meet has some stage of the cold, cough and ‘flu. This is considered normal and depending on what stage we’re at, some of us go to the doctor for relief, while some of us try and manage with natural remedies for the cough. If we’re lucky the cough gradually goes away. If we’re not, we go through a course of antibiotics, especially when there’s an infection going. So just when you think you have gotten over the fever and your body is beginning to feel like your own – and you really feel much better, it can be so annoying to continue coughing. Persistent coughs that do not go away can be caused by more than a cold. It could be bronchitis, sinusitis, allergies or even pneumonia. But for most people, the nagging cough can stay for three weeks or more even after the symptoms of cold are gone. Coughing is a reflex action that we cannot control, whether it is an irritation in the throat or a smoker’s cough. Unfortunately, this cannot be ignored. Depending on the symptoms, it can be a temporary annoyance or signal something more serious. Listening carefully to that cough can help you understand it better and take action. A cough begins with a short breath. Then the larynx or voicebox closes followed by a contraction of the stomach and chest muscles. This builds up pressure so that air from the lungs can be released when the voicebox opens again. Then we let go – and the rush of air through the airways clears the lungs. Coughing is necessary, because anything that gets into the lower respiratory tract could carry bacteria, which means an infection in the airways or pneumonia – a lung infection. So if it is a minor irritation, the cough is a protective mechanism to expel the offending particle. The cold is invariably the primary cause here with an acute cough that lasts about three weeks. Colds stay a week or ten days. But the cough that comes with it can hang on a lot longer, to as much as a month. The airways become inflamed and sensitive during the infection and take a while to recover. So if the cough is purely related to the cold, it will probably clear up without further intervention. What about coughs that hang on more than two months? Some coughs can stay a month or even two, like unwanted guests. They may clear up during this time, or be an indication of an more serious problem. Once you cross the eight week mark, the cough is labeled chronic. Chronic cough may be an indication of asthma, COPD or chronic obstructive pulmonary disease which can develop into chronic bronchitis or emphysema. This is more likely in smokers. A chronic cough can also be due to GERD or gastroesophageal reflux disease where the contents of the stomach back up into the esophagus. The good news? Chronic coughs can be diagnosed and treated. When is the cough triggered? It could be certain times of the year during seasonal allergies that can affect the airways and make you cough. It can be due to cold weather. Where I live, during the winter months, we have a lot of pollen in the air and this means everyone has an allergic cough which often doesn’t go away even when the season changes. For those on blood pressure medication, a chronic cough develops. This can start immediately or after months of starting the treatment. The throat becomes raw. Often, changing the medication can make the cough disappear. Some people habitually clear their throat just before they speak and this can develop into a voluntary cough – a habit. This is perhaps the most common and could signal a more serious condition. News update: If you thought your nose was the only organ that has the sense of smell – check this out: Odor guards in lungs can make us cough! Dry cough or wet cough? Your doc will usually ask if the cough is wet (productive) or dry (non-productive). Dry cough usually follows a cold. It can come as a series of short coughs or hacking noisy ones. Smoker’s cough are generally dry and so are asthma related coughs. Too much mucus with the cough coul dsignal chronic bronchitis, a lung problem. If the phlegm is greenish, it is a bacterial infection – stay at home until you get better and not spread the infection. Colored phlegm can also mean pneumonia and it can make you very sick. The lungs fill with fluid to fight the offending substance. Pneumonia usually comes after a bacterial, fungal or viral infection. The pneumonia vaccine is effective for those over 65 years to ease the symptoms if pneumonia develops. The mucus that comes with chronic bronchitis or emphysema looks greenish brown. If the symptoms become worse, the mucus gets thicker making it tougher to cough – this usually happens as the airways become narrow. Red stuff that comes up with the cough can be traces of blood. See a doctor right away as it is associated with COPD, pneumonia, TB or even lung cancer. If the mucus is frothy and pinkish it can be fluid accumulation in the lung’s air sacs – this means the emergency room right away. After figuring out if it is just a cough or a more serious issue, how long the cough’s been around, and when it usually appears, the next thing to know is what it sounds like. A wheezy cough that’s usually worse at night could be asthma. We were worried for years when my son was little as he has a tendency to wheeze. The kid gets no ice cream. Can you imagine? A whooping cough or pertussis is painful and contagious and it is very important to ensure vaccination against this. 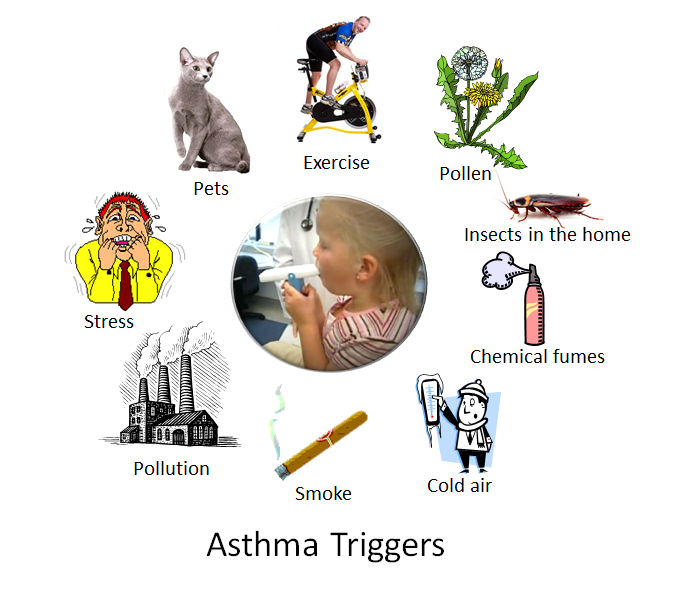 For example, asthma is identified by the cough alone. There may be wheezing, a constriction in the chest accompanied by breathlessness. The shortness of breath with the cough is a big sign of COPD and this happens especially with over-exertion from climbing stairs or exercise. When my Mom seemed to be coughing almost all the time, she continued to be energetic. During diagnosis six months later, the doctors informed us that it is possible for patients to lose half their lung function before it is found out. Most of the time, COPD is triggered by smoking, pollution and breathing various other odors. If there is a fever with the cough along with profuse sweating at night, a viral infection could be the cause. This can range from just a cold, pneumonia or TB. If it is TB, there’s also weight loss. Of the wrong kind. What if it is a trickling cough where there’s mucus at the back of the throat? Called a post nasal drip, the sinuses produce a lot of mucus, making the person want to snort to clear the nose. The mucus constantly irritates the back of the throat and the effort to clear it creates the cough. Bad breath is a given along with a sore throat and nausea. Often this can be treated with medication. Cough that brings a heaviness in the chest, especially for those suffering from GERD can be really painful, with a feeling of always having something stuck in the throat. As we can see, cough can be caused by more than one condition. A cough that wont go away is major cause for concern. It is important to figure out if it is just a cough or a more serious issue, how long the cough has been around, when it usually appears, and what it sounds like. Based on the answers, immediate medical attention may be required followed by the diagnostic tests listed. 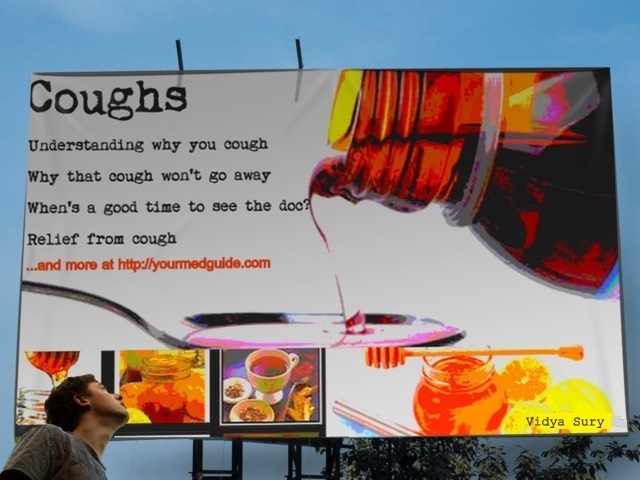 But wait, is it possible to get some relief, preferably from natural remedies for cough? When my mother suffered from tuberculosis and had a hacking cough that literally seemed to drain her life away, we were advised to get a humidifier. This moisturizes the air and soothes the inflamed respiratory track tissues. There is a variety of humidifiers available and you can check to see what suits your budget. Don’t forget to read the fine print. Dairy products tend to increase mucus formation and this is something we really do not want when we’re trying to lose the phlegm. Errgh! Water is your best friend. 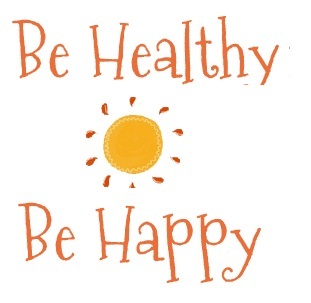 It helps your body function better and strengthens your immune system. While hot water seems like a good idea, cool water is a better idea because it also soothes the swelling. I have at least two bottles of honey on my kitchen shelf. We use it to sweeten, soothe ailments and mix with medicine. In fact, is is one of our go-to remedies for a variety of health issues. Raw honey is best. It has anti-viral and anti-bacterial properties and you can add it in your tea and lemon juice, too. It is an effective ingredient in remedies for colds and coughs. chew on ginger or garlic. chop some onion, add some honey to it and heat it over a low flame. Once it is warm, take a spoon of it in your mouth and hold it. For an hour or so, do not drink anything. boil a glass of milk, add half a teaspoon of turmeric and have it before bedtime. If your cough persists even after a week of home remedies, please do consult a doctor. What an extensive piece of information. I think you have covered almost everything. I think in some of the common ailments the home remedies do work. My father suggests these remedies all the time in case of need. I could totally relate with this post! My cough had gotten so bad that I had to get puffer to keep it under control. Vidya I am allergic to perfumes (which I still wear loads so yeah 😀 ) but you know it was my mother who first started noticing my coughing pattern. And instantly took me to a doc. It is a very good read and also something which we must strictly adhere to as well. Great information Vidya. We keep raw honey in our house too. Especially Manuka from New Zealand, filled with extra goodness! I love the natural remedies and this easy-to-understand break down of the types of coughs.I have had a cough that I think is triggered by dust in my bedroom. It goes away when I’m outside of my room and usually strikes in the morning, after a long sleep. What a great piece. I have post nasal drip caused by allergies and with each morning I sniff and cough until I get it all cleared out…then start again the next day. I’m going to try the honey. I’ve never heard of using the natural remedies you noted, I’ll have to try them out next time. wait the garlic tea thing works? i always find excuses not to drink it when hubby makes it lol. o promise to drink it next time. thanks so much! 3 years ago I had a cough that lasted for months. No kidding. Until my mom had me drink this herb. And it went away. 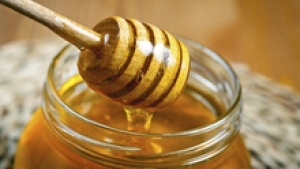 Honey )particularly Manuka honey) and Ginger in warm water is the remedy in my family. Works like charm. I sure didn’t know that coughing that won’t seem to go away may be an indication of asthma. My son has been heaving and heaving all day long. It started over the weekend, and we thought it may just be a common cold. This is really worrying, so I’ll be sure to bring him to a nearest medical clinic to have him looked at by professionals.